MEMORY is a company that operates in the rental cars, scooters and motorcycles on the island of Samos. 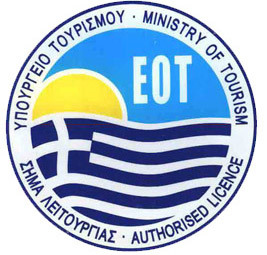 We are official approved by EOT (Hellenic Ministry of Tourism), we are based in Kokkari in the north side of the island and we can operate in the whole Samos island. We have extensive experience since we were founded in 1985 under the name of MEMORY Rentals.